Visitors to the reserve should be aware that the A897 will be closed from Midday Saturday 16th September to 8pm Sunday 17th September 2017 in order that works can be carried out at the rail crossing at Forsinard. BBC ONE Show: Fishing for Ducks! If you missed our short film on scoter conservation on the BBC ONE Show you can catch it on BBC iplayer for the next 29 Days. Our film starts towards the end of the episode from 24:36min onward. 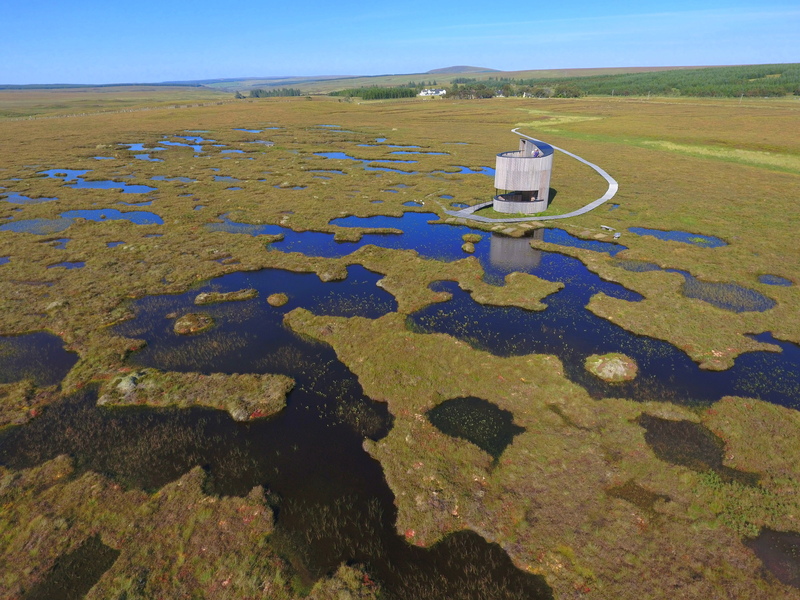 RSPB Forsinard is the RSPB’s largest reserve...and we love to share the experience of this fascinating and vast peatland with as many visitors and volunteers as possible...but we have a problem...we are also fairly remote, just 15 miles south from the very top of the British mainland! 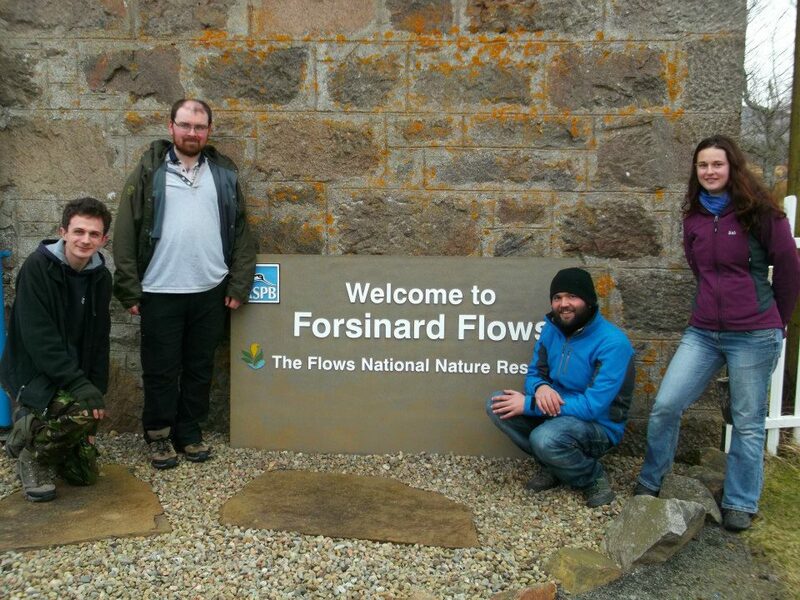 Exciting times at the Forsinard Visitor Centre! The refurbishment of the visitor centre is almost complete with the vast majority of the exhibition now installed. Here are a couple of photographs of the our new look to whet your appetite! You may remember last month we asked for your support for our peatland restoration project which was in the running to receive funding from European Outdoor Conservation Association. A huge thank you to everyone who took a moment to vote for us! With the results now counted and verified our project finished in second place in the nature category. As part of the Peatland Partnership’s Flows to the Future project our visitor centre at Forsinard is being refurbished in April and May 2017. 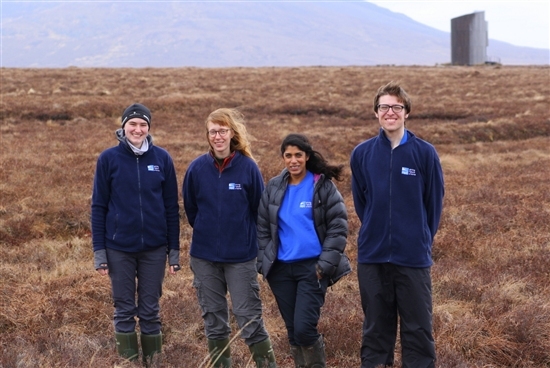 A new peatland exhibition will explain how the blanket bog of the Flow Country formed, why it is so important and how the RSPB is restoring large areas of peatland that have been damaged through inappropriate forestry and agricultural practices. 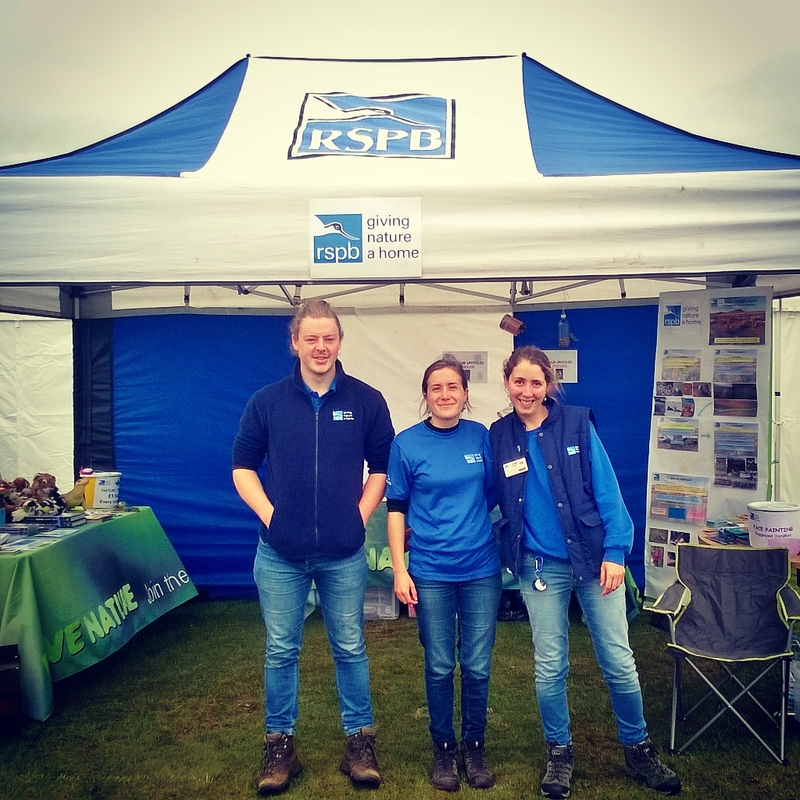 Our peatland restoration project needs your vote! Some reflections on our recent wintry spell by Ben, one of our residential volunteers. Go with the Flows in 2017...Residential Internship Opportunities! Flows Lookout: Giving Nature a Home!! 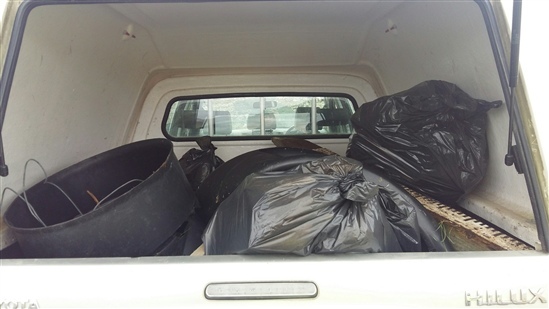 Gardening for Wildlife: looking good and helping nature! 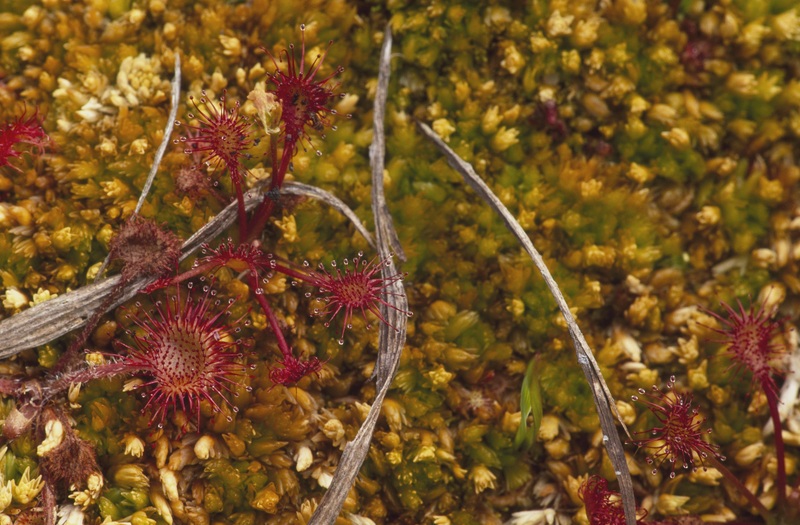 Sundews are back at RSPB Forsinard Flows! 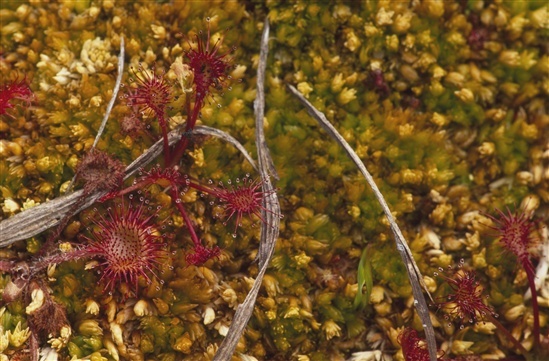 The first sundews of the season are back on the Dubh Lochan Trail. Here at Forsinard we love these tiny clever plants, which at the moment are smaller than the nail on your little finger - that’s about 5 mm! So if you’re thinking about going for an eye test, just come to Forsinard and if you manage to spot them you’ll get full marks from the optician! Hello. 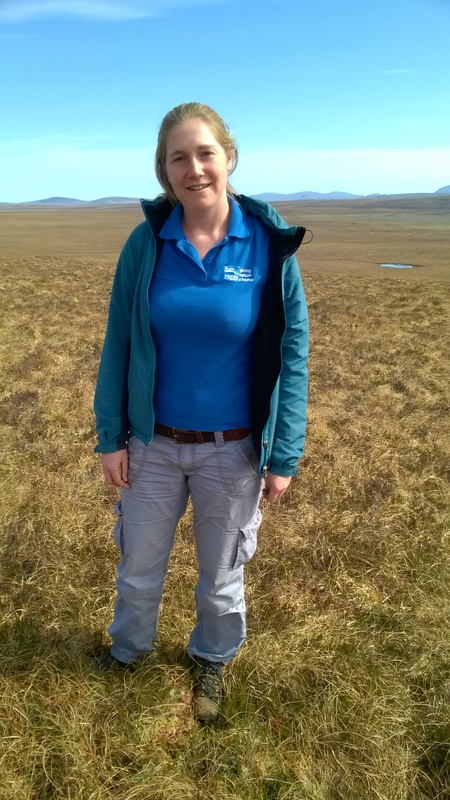 I’m Naomi, the Visitor Operations Volunteer here at Forsinard Flows. 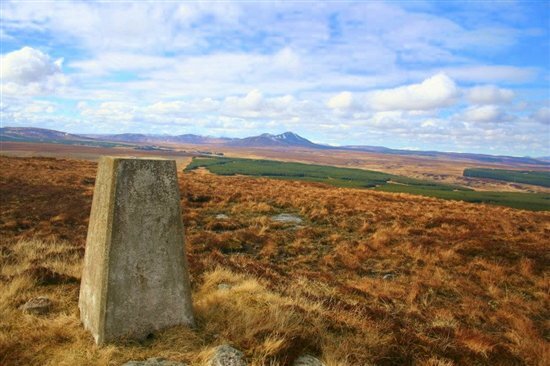 A previous foray into Caithness gave me a glimpse into the intriguing habitats of the Flow Country and a sample of its incredible expanse, this captured my imagination and I leapt at the chance to return this summer. For the next 3 months I’ll be helping Marina in and around the visitor centre and on guided walks. 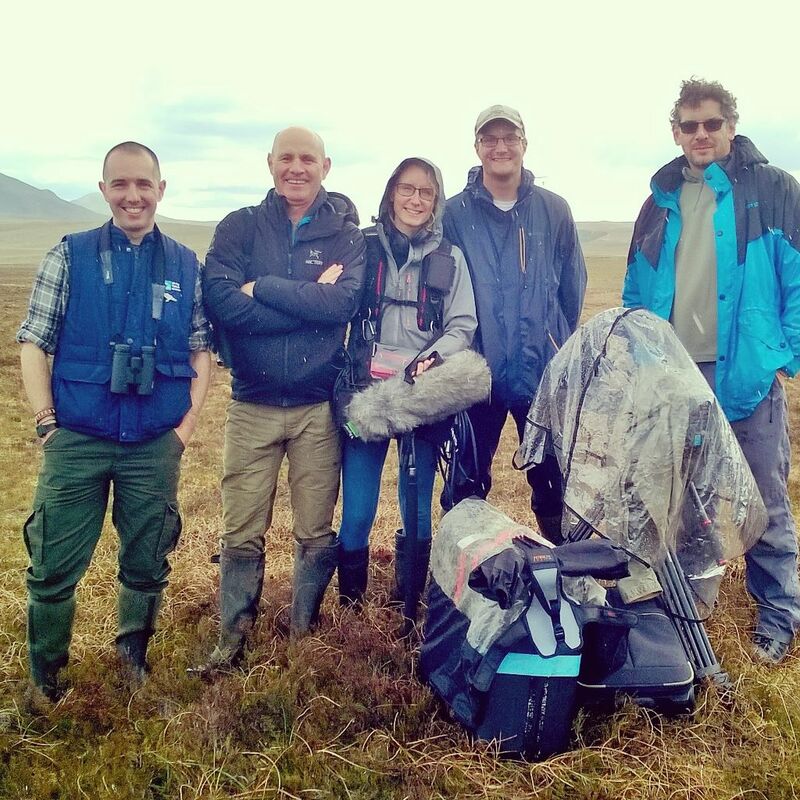 Over the last couple of weeks there has been a noticeable change...spring is definitely in the air at Forsinard Flows as the weather changes (I hesitate to say ‘improves’) and we start to see some of our summer migrants return to the flow country for the breeding season. Tales of Towers, Trails and Tempting Treats! Lots of things have been happening at the Forsinard Flows nature reserve over the last couple of months and finally I’ve had a chance to sit down and tell you a bit about them.